Tax50 will also give you practical advice on how to manage your PAYE affairs in the most efficient manner possible. This advice is tailored to suit your business and lifestyle requirements. Our advice will help you understand how to fit the administration of Payroll in to your life and the day to day impact of Payroll operations on your business. It does not matter what size of business you have or what business sector you operate in. 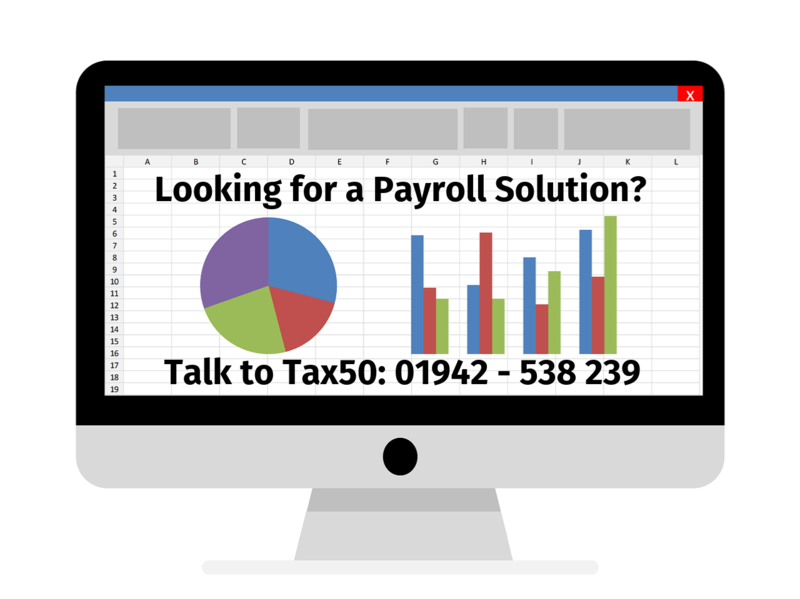 Tax50 has the right Payroll Solution for you. Tax50 will help you understand and focus on your business while taking care of the the PAYE compliance for you. PAYE Solutions from Tax50 is a fully featured Payroll service including wage slips, P11D's and RTI processing of PAYE. Tax50 PAYE Solutions will help you get on with your business without the worry or the hassle of dealing with PAYE Compliance. Even better PAYE Solutions from Tax50 is included with every Accounts & Tax Solution provided.